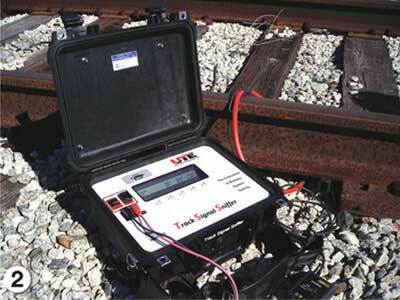 Ultra Tech Enterprises | Railroad Testing Equipment | Track Signal Sniffer Welcome to Ultra-Tech Enterprises, a Railroad Testing Equipment Provider in Punta Gorda, Florida . 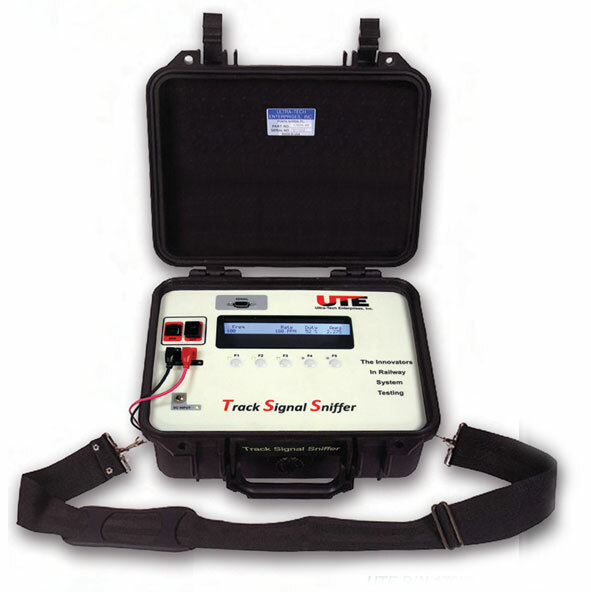 The Track Signal Sniffer is a self contained microprocessor based test system designed for railway workers to quickly test or calibrate cab signal frequencies and code rates on the rail using a current probe around one rail. It measures and displays the cab signal frequencies, code rates, duty cycle and current for both single and 9 aspect coding. 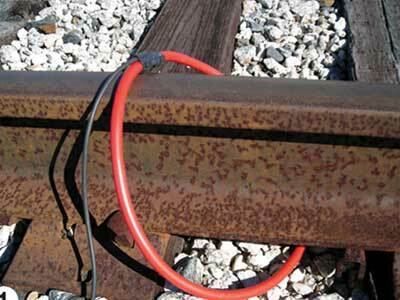 In addition, The Track Signal Sniffer can also be used to measure audio track circuits and railroad crossing frequencies up to 20 KHz. The tester incorporates a serial communications port for interface with PCs.